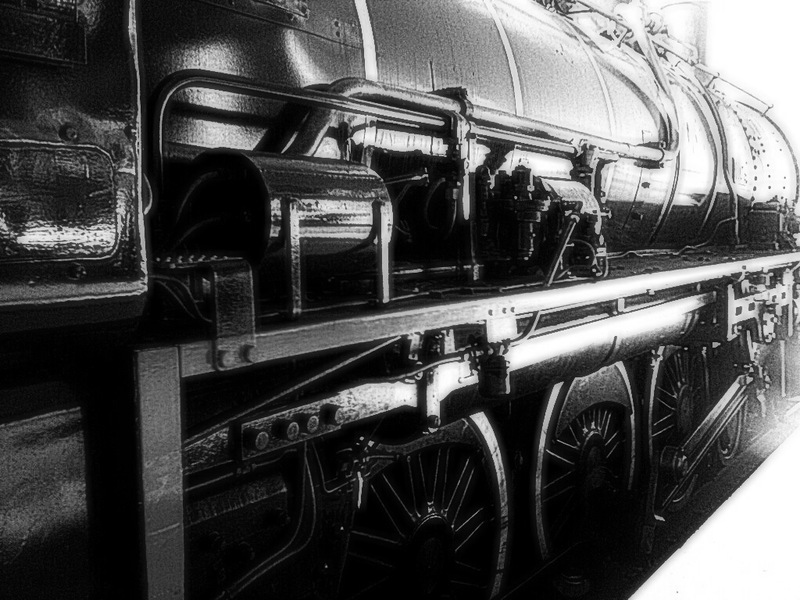 It is hard to imagine anything more beautiful than a steam engine. When viewed from a distance that is. Getting up close and personal with this infernal device would have been far less an exercise in aesthetics if one was actually embedded in the time of their greatest glory. The Victorian era. To frame the steam train primarily as an aesthetic object and not as an example of engineering is to make a great leap, albeit a profound and valuable one. We shouldn’t be afraid to use the word profound every now and then. It means great, deep or intense. Transforming your entire universe via how you might see a steam train is therefore a profound thing to do; a profound exercise in self-transformation; a profound quantum leap into the future of aesthetic beauty. This is an act which will find you transiting out of the Iron Age – The Age of Kali. It’s a profound steam train ride that takes you on this journey. Enjoy. Hence a consideration of the Steampunk genre is nothing if not interesting. Enjoy again.